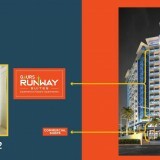 Gaur Runway Suites offer residents a unique opportunity to make the most of life in a well-deserved and effective location. 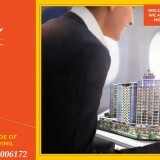 Gaur Runway Suites by Gaursons is one of the best commercial project in Yamuna Expressway. Surrounded by ease and convenience, Gaur Runway Suites offer 1 BHK Studio & Service Apartment that is situated in the heart of Greater Noida. 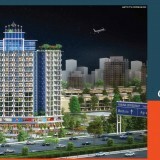 Being situated at Yamuna Expressway, one can easily access to everything and anything with expanse herb & flower, this commercial property blusters its spectacular look and picture-perfect sights.